Will graduated from Lambuth University in Jackson Tennessee in 1999 and spent the next seven years with Morgan Stanley as a member of the Wealth Advisor team, The Atkins Group. Here he earned his CFP® designation and worked as a registered representative with the NYSE and NASD. In December of 2006 The Akins Group separated with Morgan Stanley to form the independent investment firm, Atkins Capital Management, LLC. As a civic leader in Memphis, Will is the co-founder of the Memphis Suit Project and serves on the Board of Trustees for the Gifted Education Foundation. He also served as the Public Engagement Chair for The Shelby Farms Park Conservancy, was the Co-Chair of the Finance Committee for Christ Methodist Days School and worked with the City of Memphis on their Strategic Business Model Assessment Committee as well as helped raise funds and awareness for the Greater Memphis Special Olympics. 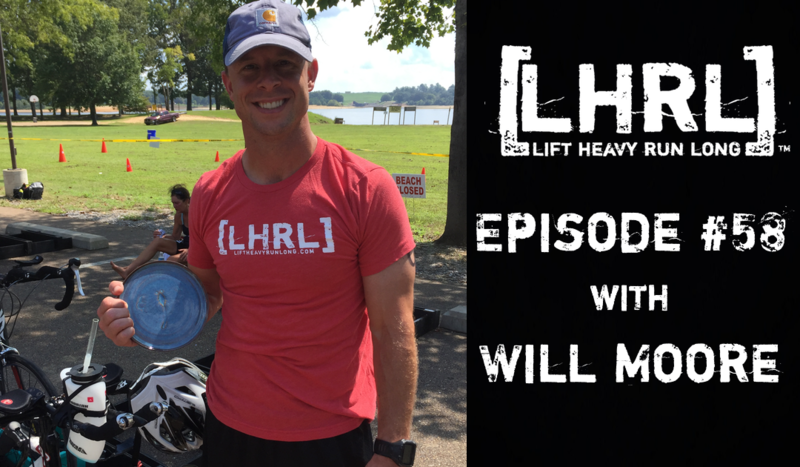 Will is a member of the 2006 class of The Leadership Academy Fellows and a 2007 graduate of Downline Institute. Will and his wife, Katrina, have two children. He is an avid reader and a youth football coach, who enjoys the outdoors and spending time with his family.